Woohoo - it's Wednesday! And that means it's time for some new Weekly Deals! As well as sharing with you these savings, I am taking part in a challenge from Global Design Project, called CASE The Designer. 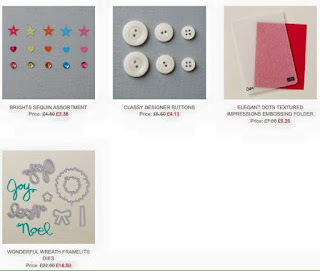 CASEing means Copy And Selectively Edit, and the design is by Michelle Last, a fellow Stampin' Up! Demonstrator. 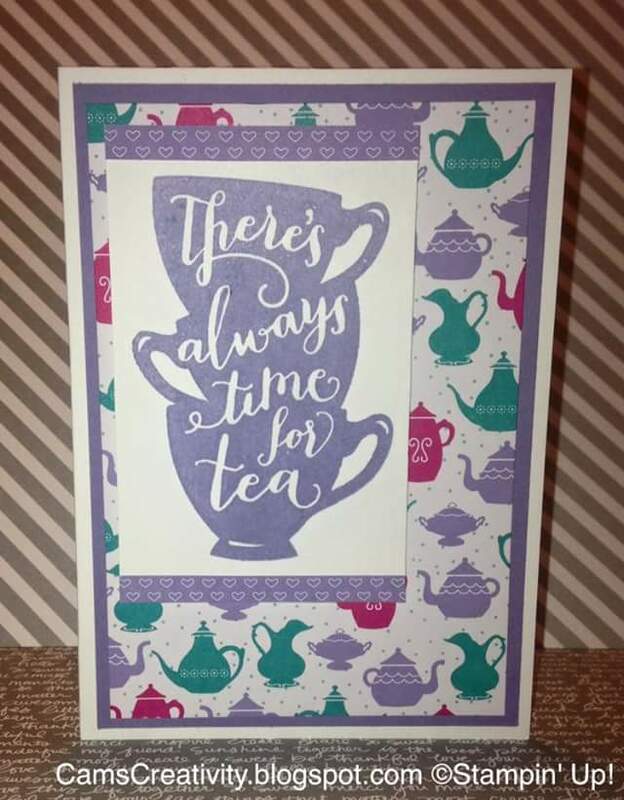 My design is created using the A Nice Cuppa stamp set, and the coordinating Have A Cuppa designer series paper (or DSP). Love your creativity Camille! I recognise the layout but you've changed up the colours in a big way and it looks great! Thanks so much for joining in with this week's Global Design Project! 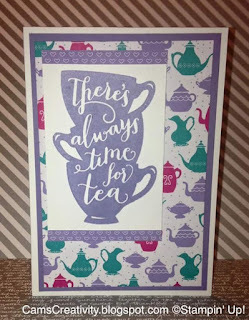 Such a great use of this stamp and Designer Series Paper. Great card, Cam! Thanks you so much for playing along with this week’s CASE the Designer Challenge at Global Design Project – I’m glad you did. clean and cute! Thank-you for playing along with the Global Design Project!